Your teeth mean a lot more than you use them for eating and chewing. Whenever you talk to someone or even smile, they are actually being used. 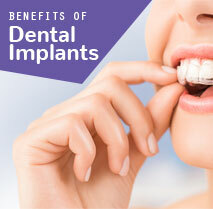 If you have a strong and healthy set of teeth, there is a better choice of a happy lifestyle. But the reverse can even happen. If you have stained and dull coloured teeth, you are more likely to feel unhappy. 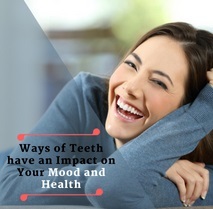 However, without taking proper care of your teeth, you will have a bad impact on your overall life. If you are residing in and around Wimbledon, consult with dentists who provide cosmetic dentistry services and improve your overall appearance. Gum disease – You should brush two times a day, floss daily and see your dentist at least two times in a year for thorough examination and mouth cleanings. 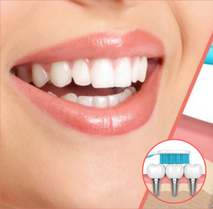 Obviously, you want to have clean teeth so that you may not suffer from tooth cavities. But harmful bacteria that cause tooth decay can irritate the gums and lead to gingivitis. If left untreated, the bacteria can infect the gums. This is called periodontitis and is a serious form of gum disease. 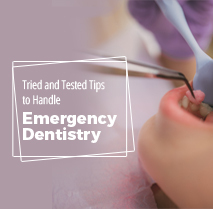 Thus, periodontitis can make the gums tender and bleed and even cause the teeth to fall out. Diabetes mellitus – According to studies, it has been found that there is a link between type 2 diabetes and improper dental health, particularly with gum disease. Since your teeth enable you to chew up foods, having sensitive or painful teeth can force you to eat soft foods that contain sugars and carbohydrates. Both of them can raise the level of blood sugar and put you at a higher risk for developing diabetes over time. Depression – Severe pain has a negative impact on your mood and health. If you do not feel comfortable most of the time, this means that you are actually sad and depressed. This can happen when you are having a toothache. 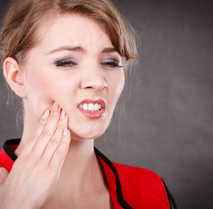 Unlike other dental problems, a toothache will hardly disappear on its own. 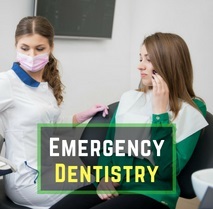 It usually occurs due to tooth decay or an infection in the tooth. 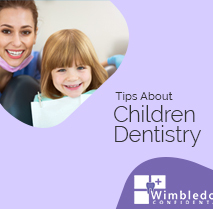 You will have to visit your dentist at the most popular dental practice in Wimbledon for proper dental treatment and overcome the problem of depression. TMJ pain – The muscle that connects the jaw to the skull is known as temporomandibular joint (TMJ). The TMJ helps in managing how you speak, eat, and open or close your mouth. If you grind your teeth at night (a condition called bruxism), this might put you at extra stress on the TMJ and lead to severe pain or even lockjaw. Low self-esteem – It is said that your smile is the best makeup you can actually wear on your face. If you do not love your smile, chances are you will avoid meeting people or attending social gatherings. This will leave a bad impact on your mood and overall health condition. At the same time, you will lose your self-confidence and think about how people will react on seeing your ugly smile. 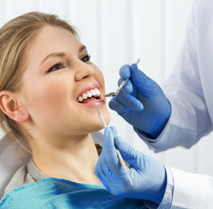 You may talk to experienced dentists at the Wimbledon Dentist and get the right treatment for your oral complications. 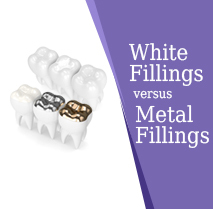 Thus, the right set of teeth is what you exactly need to get the positive vibe and boost your confidence level.